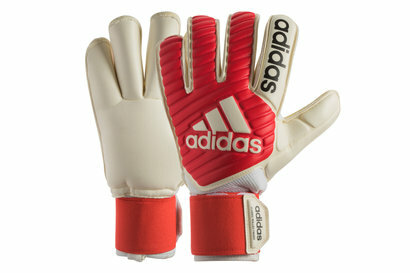 Shut out the competition with adidas goalkeeping gloves from Lovell Soccer. 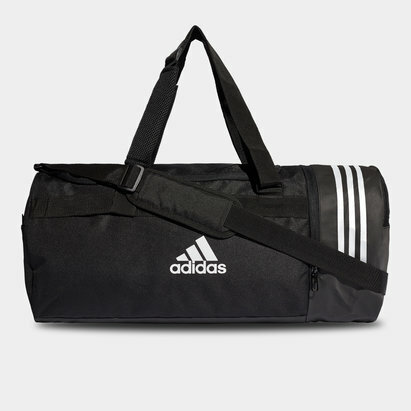 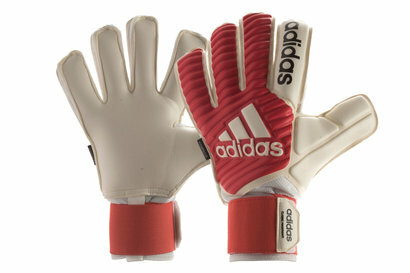 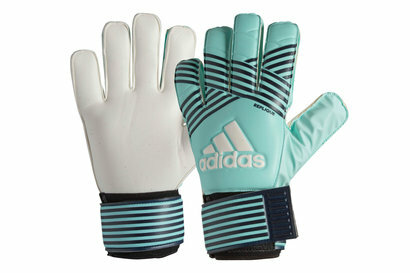 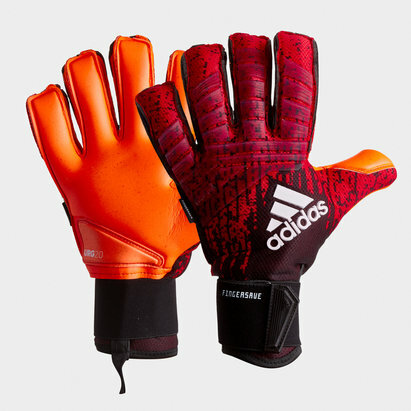 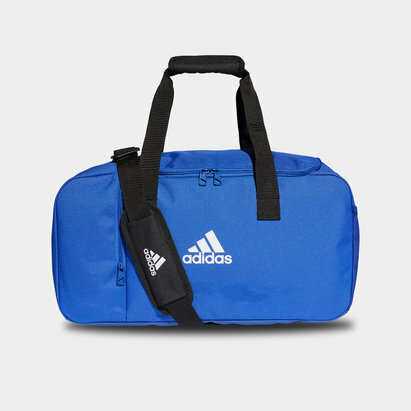 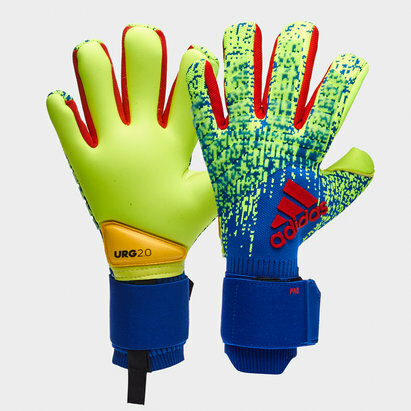 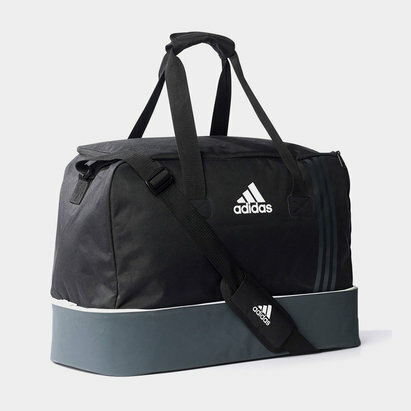 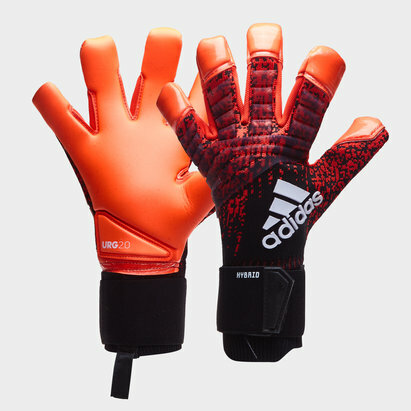 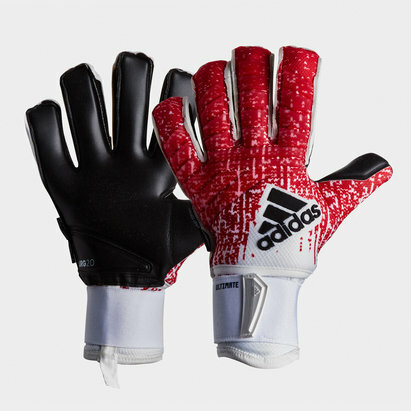 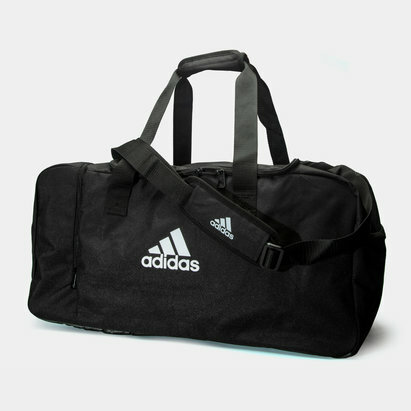 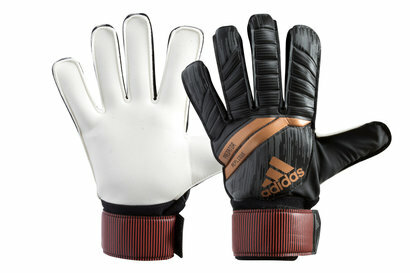 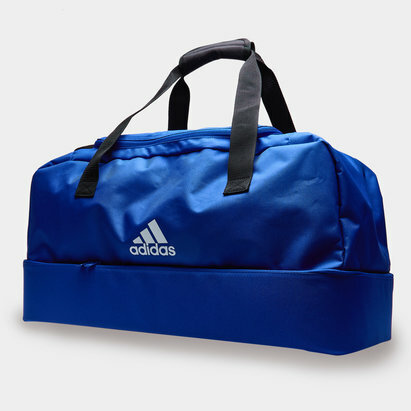 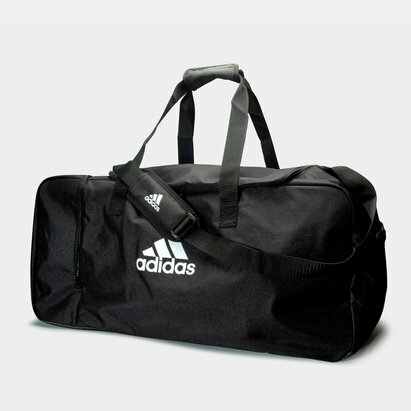 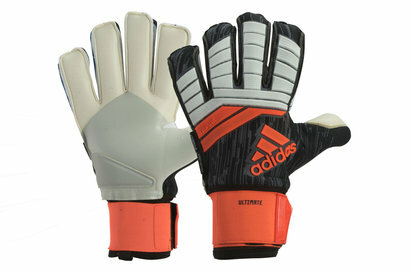 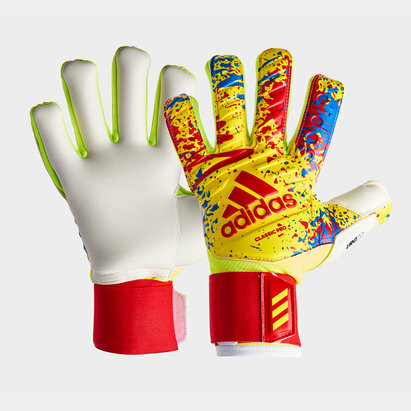 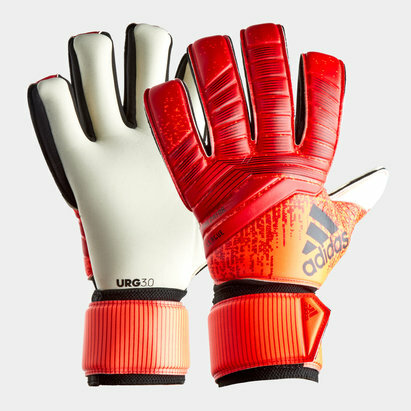 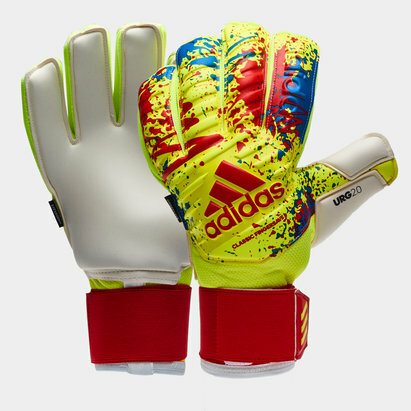 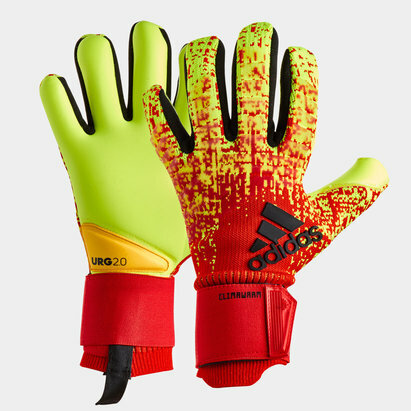 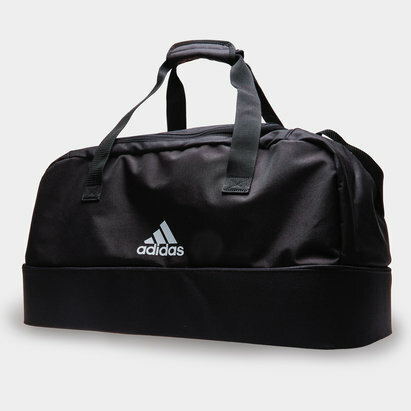 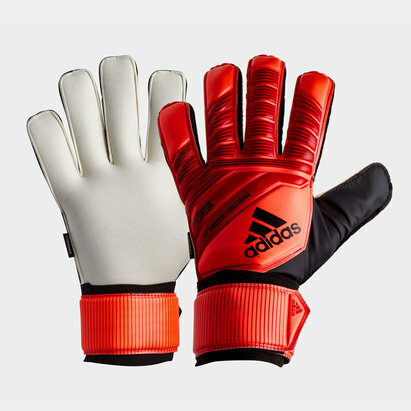 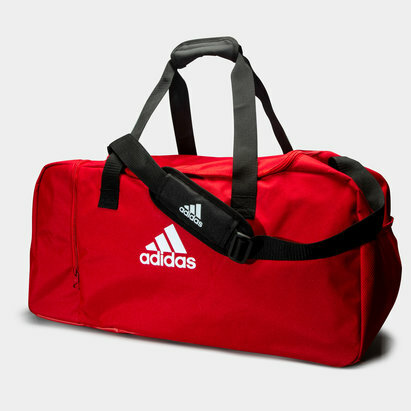 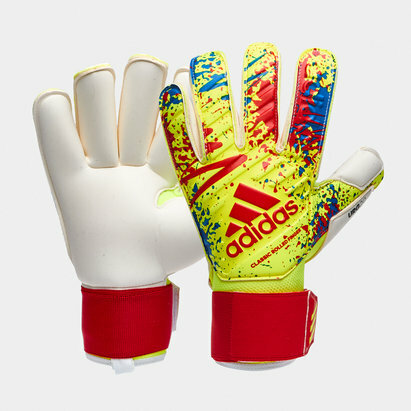 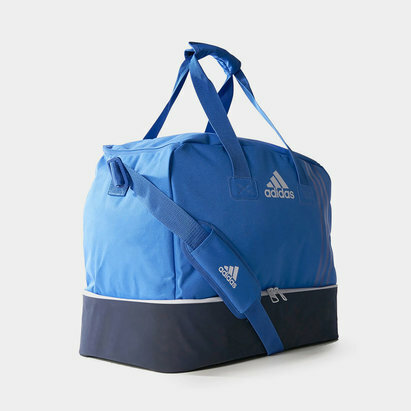 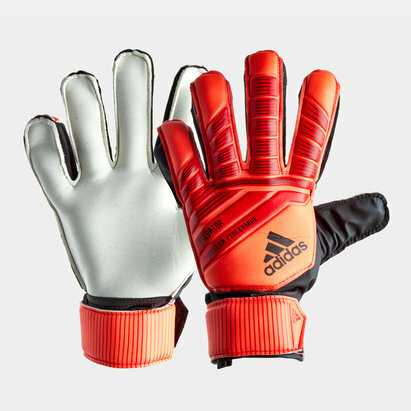 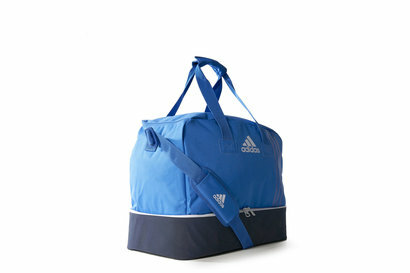 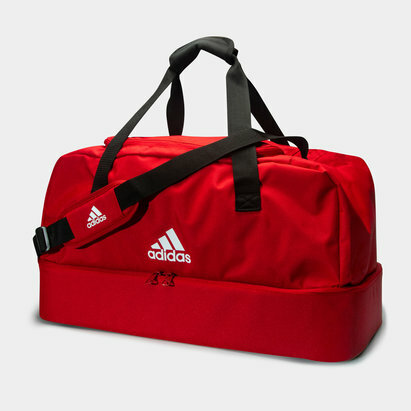 You'll find a diverse range of adidas gloves in our selection - with gloves for kids and adults alike. 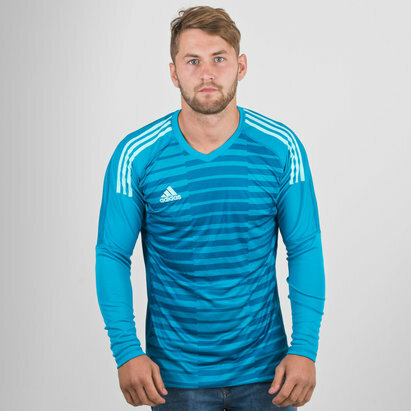 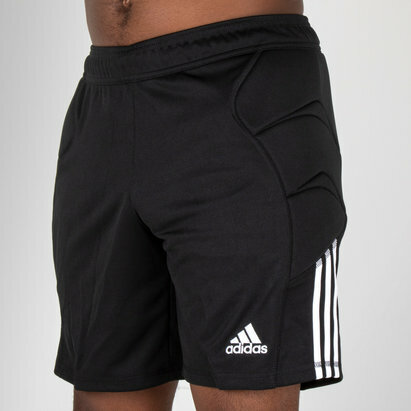 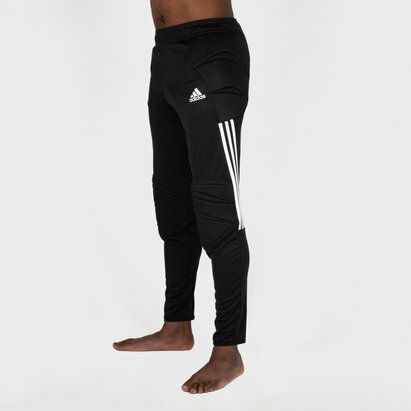 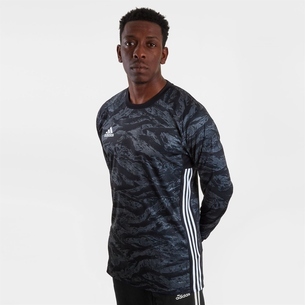 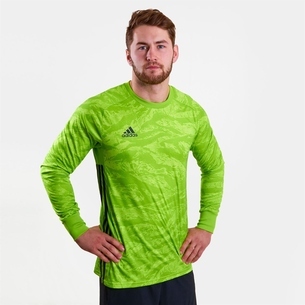 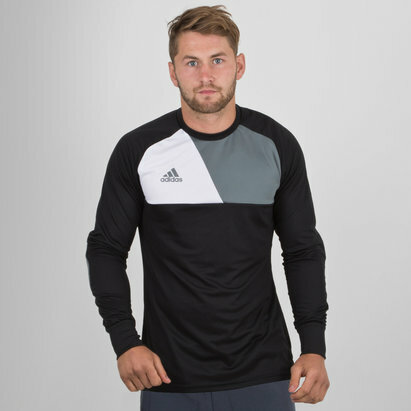 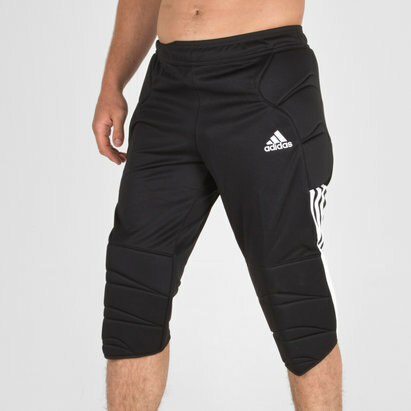 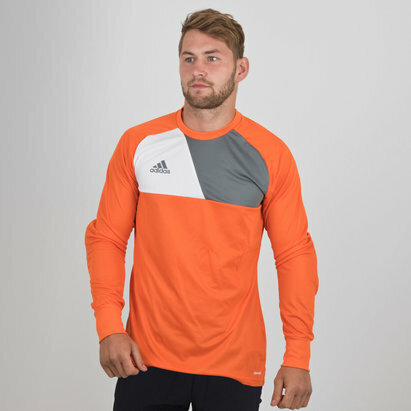 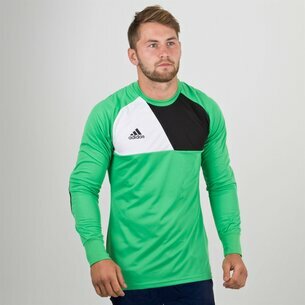 At Lovell Soccer, we make it our mission to bring you the best footballing apparel at value-for-money prices, and our range of adidas goalkeeping gloves is no exception. 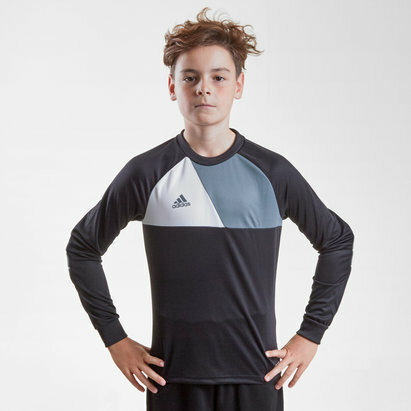 Check out our full collection.